Loretta J. Ashcom, 86, of Uncasville passed away Thursday, February 8, 2018 at Hartford Hospital surrounded by her family. She was born August 28, 1931 in Johnstown, PA the daughter of the late Jacob and Marie (Herbs) Civis. 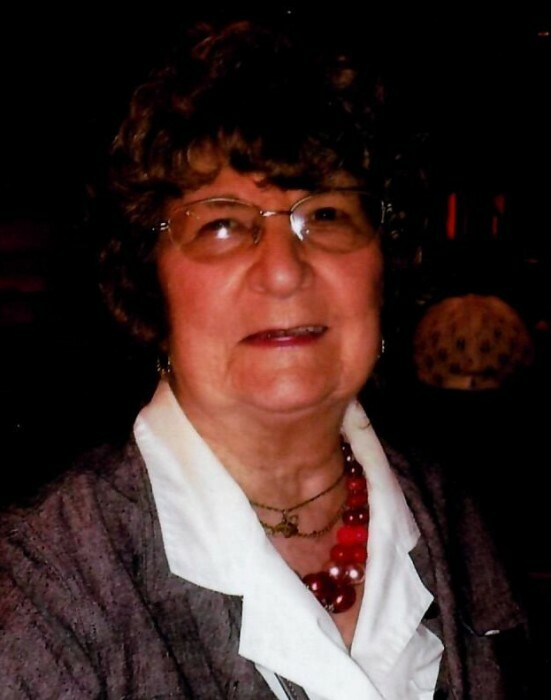 She was predeceased by her husband, John Ashcom also of Johnstown, PA. Loretta worked as a Nurse’s Aide and in Home Healthcare for many years before retiring. She enjoyed traveling, fishing and boating with her longtime companion Larry Masaniello who passed away in 2003. She also enjoyed gardening, cooking, playing bingo with friends and spending time with her family and her beloved dog, Nikki. She was predeceased by her brother Jacob Civis, Jr and two sisters, Katheryn Harkleroad and Elizabeth Lalle. Loretta is survived by two sons, Douglas Ashcom and his wife Sharon of Lebanon, CT and Dana Ashcom and his wife Shelly of Franklin, CT. Six grandchildren, Heather, Devon and Paul, Ryan, Benjamin and Jack. Also, eight great grandchildren. She is also survived by her sisters Jean Civis and Edna Suljak both of Johnstown, PA and many nieces and nephews. A funeral service will be held on Friday, February 16, 2018 at 4:00 PM at St. Mark Lutheran Church, 248 Broadway, Norwich, CT. In lieu of flowers, donations can be made in Loretta’s memory to the American Heart Association, PO Box 417005, Boston, MA 02241-7005.